This 3 bedroom Chateaux condominium is truly special. 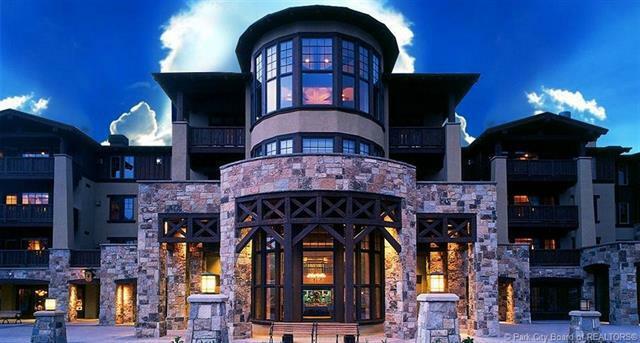 Located in the Main building, it boasts sweeping Deer Valley views from the main Master suite. Each room features stonehearth fireplaces, French country decor, the finest details and exquisite finishes. 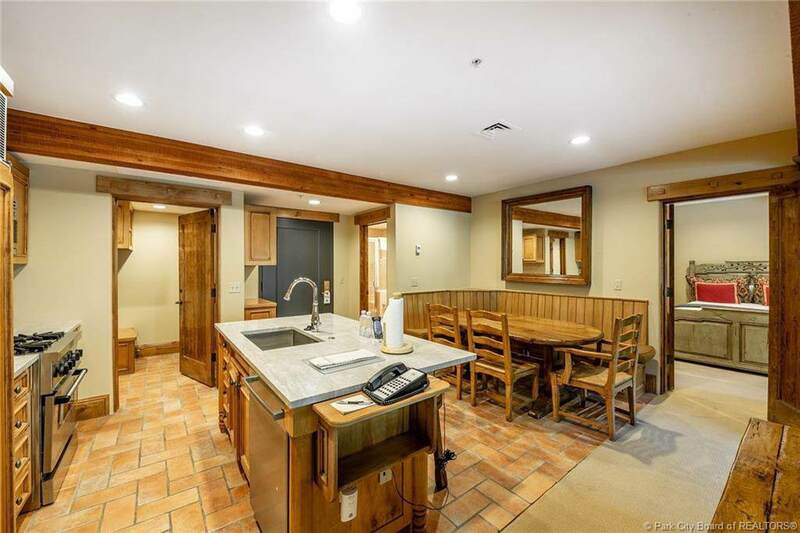 This luxurycondominium is within steps of world class skiing, hiking and biking at Deer Valley Resort. TheChateaux is a Forbes Four Star property. 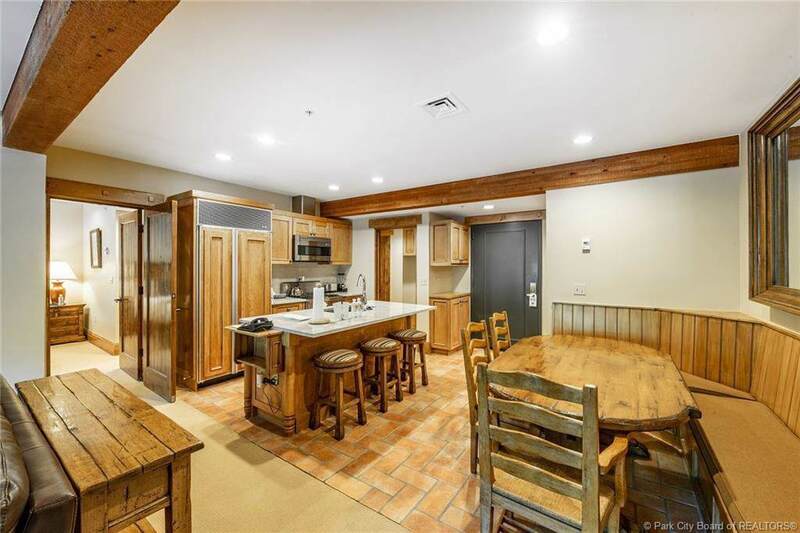 It is the perfect home base for adventure and relaxation.Onsite spa, restaurant, bar, ski shop, fitness and full service conference operation enhances rentalpotential as does the lockout configuration. Five minute shuttle to Park City. Impeccably managed byStein Eriksen Lodge Management Company. 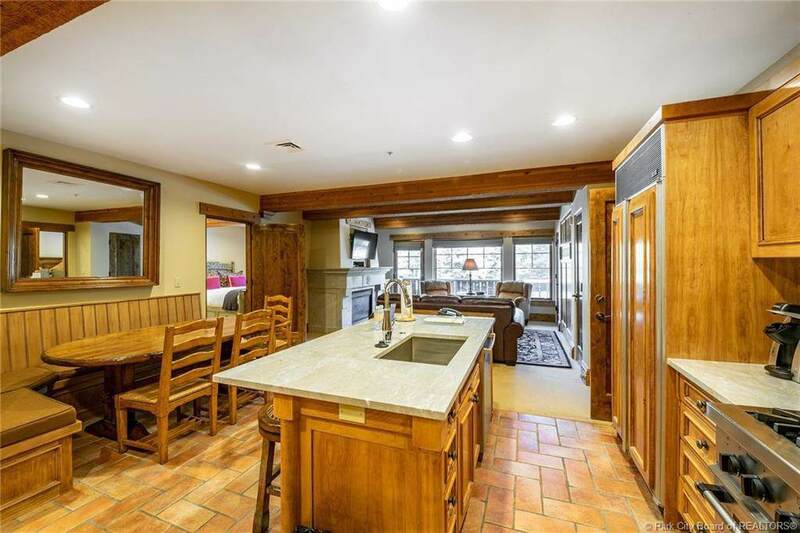 This condo is a must see. 2017 Gross Income a whopping$225,162.66! Sellers have completed all required upgrades by management, and done more than wasasked. New blinds, lighting, paint, counter tops, furniture, and more. Buyer to verify allinformation.